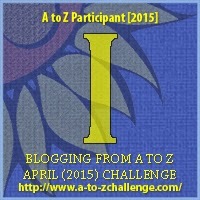 For all those who are new to this blog, the is an image of my dream. I still have to pinch myself sometimes to believe its real. 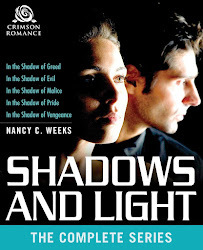 The seed that spouted the In the Shadow series came from a common, but powerful adage: love conquers all. In the real world, our lives are constantly shadowed by adversity. It’s the people that love us that help us through difficult times. 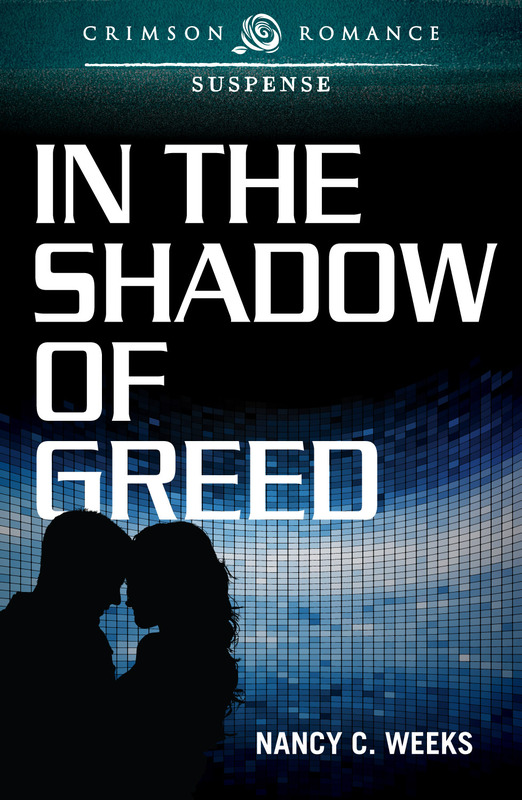 From In the Shadow of Greed to In the Shadow of Vengeance, I surrounded my heroes and heroines with a large family of secondary characters who gave their all to help my couples reach their well deserved happy-ever-after. 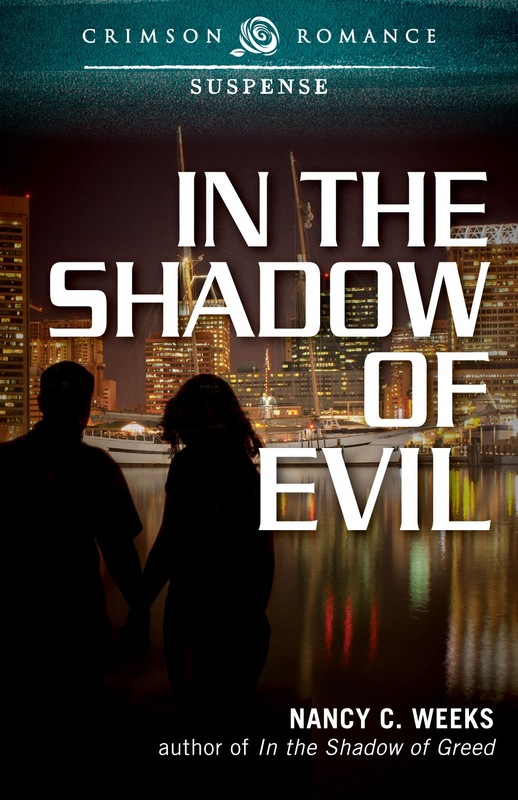 I'm so very proud of my In the Shadow series and thrill they are out into the world. If you have not had a chance to read any of my stories yet, you can check out the first three chapters HERE. Now, as for what inspired my wonderful McNeil brothers and the women that changed their understanding of the world, I would love for you to visit my PINTEREST STORY BOARDS. I would love to share on this post who I used as my inspiraton, but to post those photos on my blog may break a copyright law or two. But before you run off to check on my story boards, here is a brief blurb on each story and what my readers are saying about the books. All the books can be read as stand-alone novels. However, if you want to read just one at a time, this is the order: Evil and Greed-it doesn't matter which you read first BUT my mother-in-law insist that everyone starts with Evil. The order then goes to Malice, Pride and the whole family returns in Vengeance. While cryptologist, Dr. Sarah Tu tries to block a botnet, her sister is attacked and left in a coma. Detective Jason McNeil can’t ignore the victim’s voice in his head. 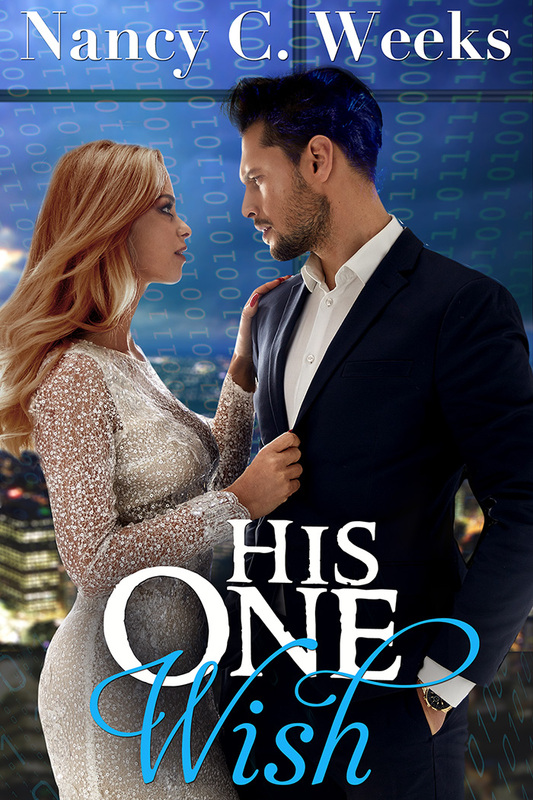 When a ruthless cybercriminal holds him at gunpoint, Sarah must choose between protecting national security or the man she loves. 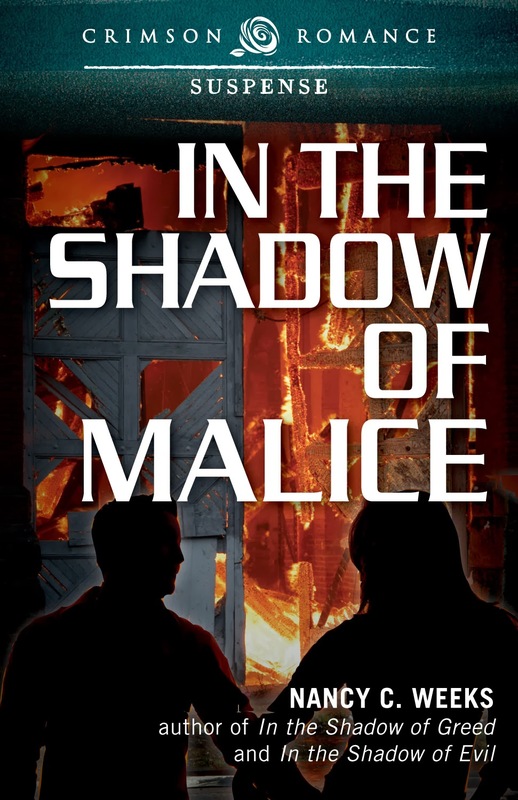 Jennie McKenzie can’t escape the evil that shadows her and is forced to fight her nemesis alone. With a mysterious champion on his side, Detective Jared McNeil will protect Jennie and ensure history doesn’t repeat itself. But can Jared and Jennie come to trust each other before all is lost? 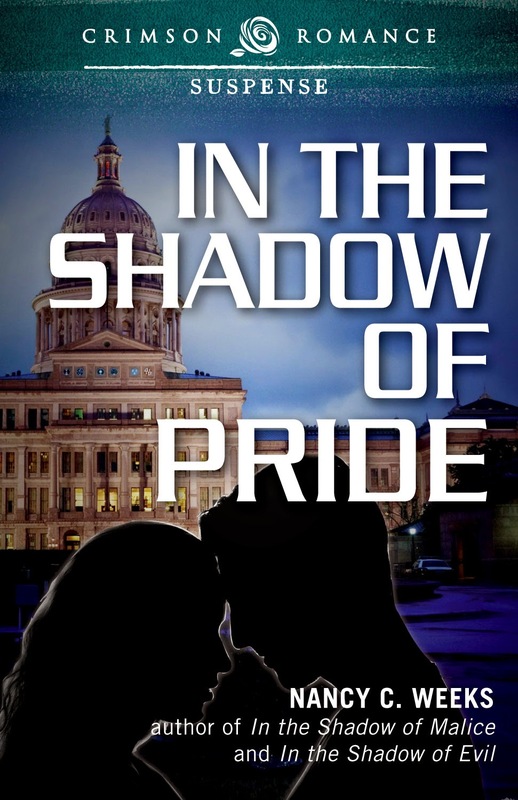 Adam Blake, ex-CIA operative, has gone to great lengths to keep his identity a secret from his enemies. 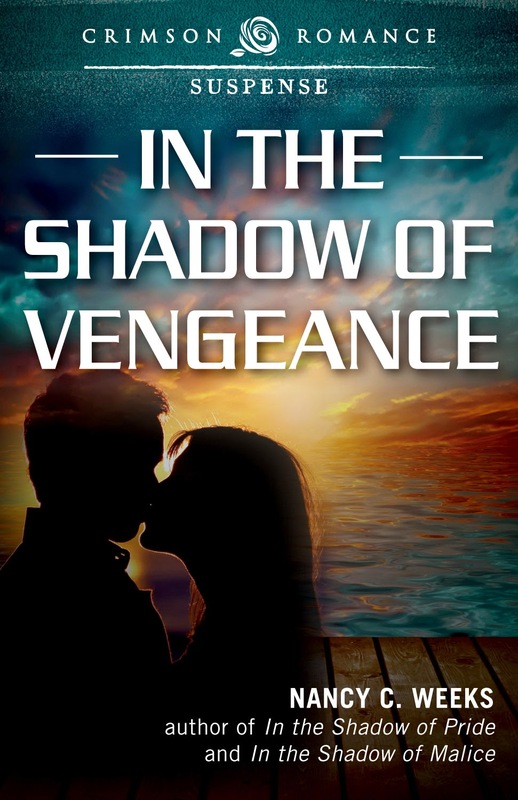 Letting his guard down momentarily, he befriends a young waitress, but instead of giving her a simple ride home, he hauls her headlong into his world of murder and revenge. Can he eliminate his enemies and become the man Calista deserves—or will he fail again, taking his future out of his hands forever? Side note: Okay, the silly grin is still plastered on my face from this reader comparing me to two of my all time favorite authors. Lexie buried her cheating husband and adopted his newborn son - all before noon. Framed for launching a drone into a Texas senator’s home, she accepts help from FBI agent, Mac McNeil, the man responsible for her husband’s death. Can Lexie keep her heart intact while preventing a terrorist attack? So there you have it. My favorite letter I. If you have any questions you would like to ask me about my books and/or my writing process, please leave a comment below. Until tomorrow, have a great day and be nice to one another.